Engagement and sales growth: The catalogue effect. Are catalogues the future of shopping? 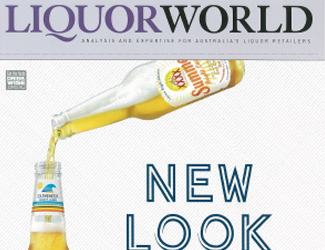 COLES magazine named Australia’s number one.